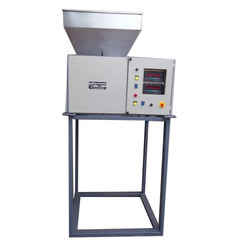 SIGMA INSTRUMENTATIONis manufactures electromechanical as well as electronic microprocessor based weighing and bagging machines for high speed automatic weighing and bagging of variety of materials such as all type pulses like food grains, sugar, wheat,rice,seasame seed,coriender seeds and also PVC granules, etc. Leveraging our years of industry experience, we have been able to provide an exemplary range of Toordal Packing Machine to our clients. Offered product is highly suitable for packing different material. In our world-class quality testing laboratory, offered product is comprehensively checked on different parameters with the help of our professionals. Therefore, offered product is quality-assured and demanded in the market on a large scale. 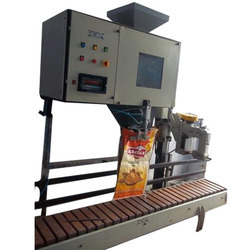 Sigma Automation a leading manufacturer of a wide range of Chana Dal (Seed)Packaging Machine. These are fabricated using premium quality raw material and sophisticated technology in compliance with international standards. The offered machine is well-known among clients for its high efficiency, excellent functionality and sturdy construction. 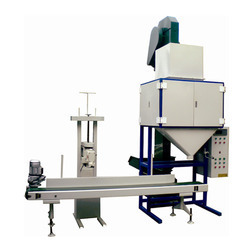 We are one of the leading organizations engaged in offering Pulses Packing Machines to the customers. 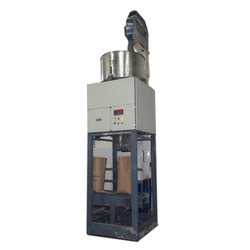 These Machines are widely appreciated by the customers for their quality standards. These machines suitably pack the pulses in different size packages which keep them airtight and also retain their nutritional content. Moreover, all our products are manufactured with supreme grade of raw material sourced from reliable merchants of the market. 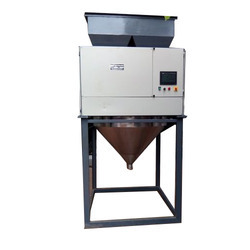 We are Manufacturer of all type material like powder and Granule Bag Filling Machine as per customer require. Customer plant production capacity decide packing machine capacity. 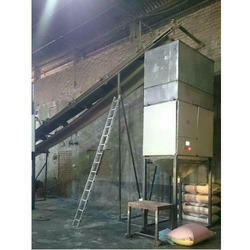 We are manufacturing of Bag Packaging Equipment grains, powder, Flour and fertilizer bag packaging equipment. our executive first visit customer's factory / plant. Than design the machine as per space, material and customer requirement.we assure quality is best. 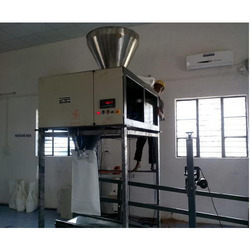 We have marked a renowned position in the domain by manufacturing, exporting and supplying a wide range of Bag Filling System. 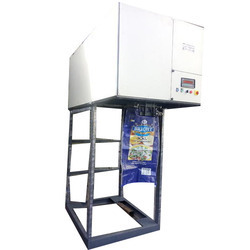 This system is used in varied industries such as chemicals, dairy, plastics, minerals, food and pharmaceuticals for bag filling. It is efficiently manufactured by making use of the finest quality components with the aid of cutting-edge techniques in line with set industry norms. Besides, this system is widely applauded in market due to its robust built and excellent filtration effect. 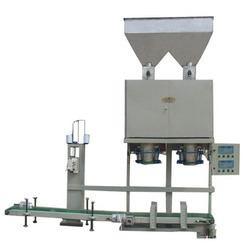 We hold expertise in manufacturing, supplying a wide range of Sesame Seeds Packaging Machine. Our professionals used premier-grade raw material in order to manufacture this machine as per the latest demands of our clients. Offered product is highly reliable for wide industrial applications and acclaimed by the clients owing to its quality in tandem with the international standards.